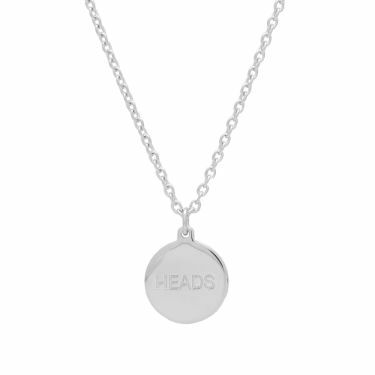 Craig Green String Hoody Black | END. Traditionally used to resolve a dispute between two parties, A.P.C. 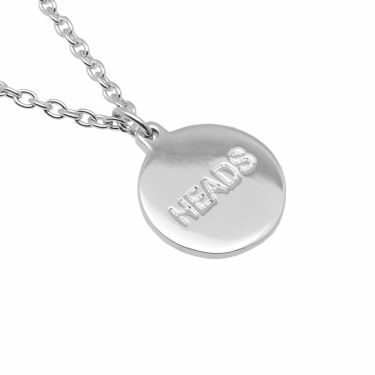 engrave this silver-tone pendant with the words ‘HEADS’ and ‘TAILS’ on each side. 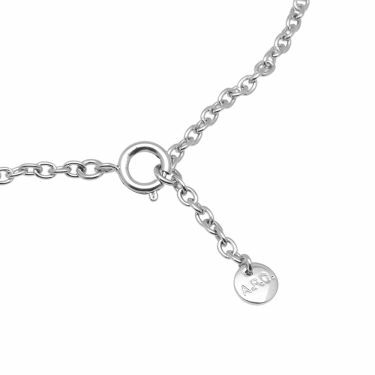 Hanging on a matching branded chain, this enigmatic piece of jewellery has been treated with an anti-oxidation finish that means it is engineered to endure.